The collective sigh of “Hunger Games” fans may soon be heard ‘round the globe since it looks like the sequel may finally have a director. 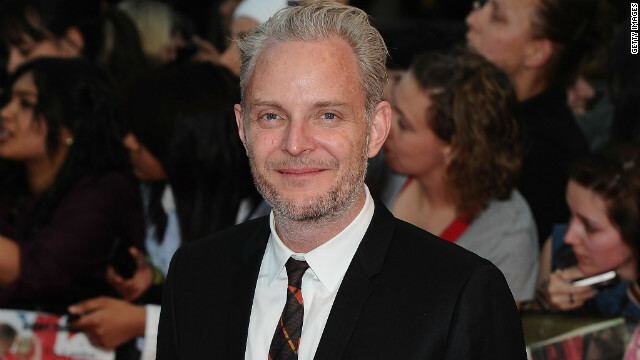 According to Entertainment Weekly, Lionsgate has offered “I Am Legend” director Francis Lawrence the opportunity to helm “Catching Fire." The near-happy news comes just a week after the original “Hunger Games” director, Gary Ross, announced he was bowing out of the job. Lionsgate reportedly eyed a bevy of filmmakers - including once-perceived frontrunner Bennett Miller, who directed “Moneyball,” as well as David Cronenberg and Alfonso Cuaron - before making their apparent pick. “Catching Fire” is already shaping up to be one of next year's most anticipated movies, but the shooting schedule is said to be tight. In order to make its November 22, 2013 release without bumping into star Jennifer Lawrence's work on the "X-Men: First Class" sequel, "Catching Fire" needs to wrap up its shooting by December. This is so unexciting, this has 'by the numbers sequel' written all over it. Give em room to swing a cat and you just might have a good sequel instead of the rushed production currently taking place..
8 months of production. I don't think it's bad. Minus the casting, that's about 7 months. I don't know how movie industries work. It seems iffy (Catching Fire production). But let's hope this movie sequel will do justice for the book of Catching Fire. I'm excited 😀 Congratulations Francis Lawrence!